1) The view…..no matter where the vanishing edge faces, the view is breathtaking. Enjoy your backyard and garden; capture the view as it’s endless. 2) Tranquility….the gentle peace of water flowing over a 7 foot surface. 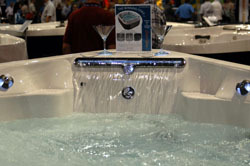 3) Water feature….the Cascade II is a standalone feature in any location to admire. ready when you want to enjoy. as a lounge in both directions, allows comfort anywhere. 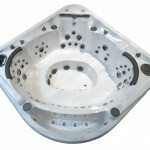 Visit www.coastspas.com to learn more today! 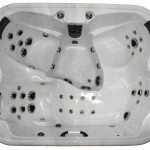 Coast Spas Cyclonic Filtration – Prevails Under Even the Worst Conditions. I am an outdoor center & my running Niagara is underneath trees with NO gazebo & road dirt is horrid as I am on main road – less than 10′ from carriageway – the tree dirt is horrific, I have been hoovering out the dry Phantom & adjacent dry models daily – but I realized this is actually a negative I could turn positive. I show customers the incredible amount of filterable waste falling into the dry spas either side of wet Niagara – they look bemused until I turn off power to Niagara & open up filter housing – the debris inside the canister is immense every day & chokes up at the top of the canister- leaves, insects, old granny’s beard – I open up my lock ring & filter housing & show the customers the amount of waste in the commercial canister & they are amazed! Coupled with showing them first the amount of crud in the dry spas either side which DOESN’T grab their attention at all – but when I open up the Niagara’s filter WOW they are shocked & I have their attention regarding filterable waste’ & the benefit of our Commercial Cyclonic versus Exposed Filtration, proving no need for the circulation pumps & far less chemicals are needed to keep water sanitized & safe for their families, saves on their pocket as they will spend LESS with a Coast Spa! The water clarity in the Niagara is phenomenal!!! 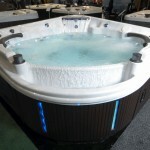 The newest addition to the Coast Spas family. This compact spa offers comfort and space for 4 adults but doesn’t take up a lot of room in your yard. 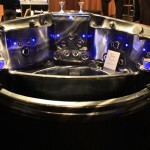 It has a well designed lounge seat, 3 large bucket seats and a spacious foot well area. 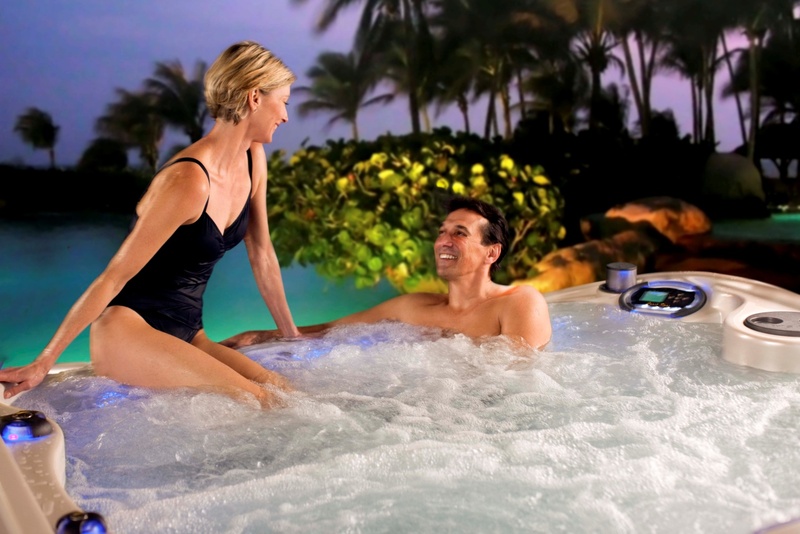 Whether you are empty nesters or a family of 4 this is the perfect spa for you. 2011 IDM & Early Buy on NOW! 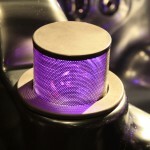 Our 2011 IDM is in full swing and our EARLY BUY is on now until the end of day Thursday. Contact your sales representative to place your orders. 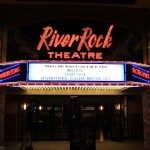 Our 2011 International Dealer Meeting is now just 3 days away! Watch for news and pictures as the event unfolds. Attendees should plan to arrive in Vancouver no later than Monday January 10th and plan to depart Friday January 14th. 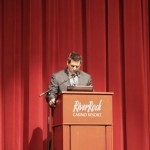 As always Coast will host a number of special events and seminars as well as our very exciting 2011 Product Line launch. Our yearly Dealer Meeting is a great opportunity to visit the factory, meet some of our key employees and network with new and old Coast Dealers alike. Don Elkington, founder of Coast Spas was at their booth when we stopped by. 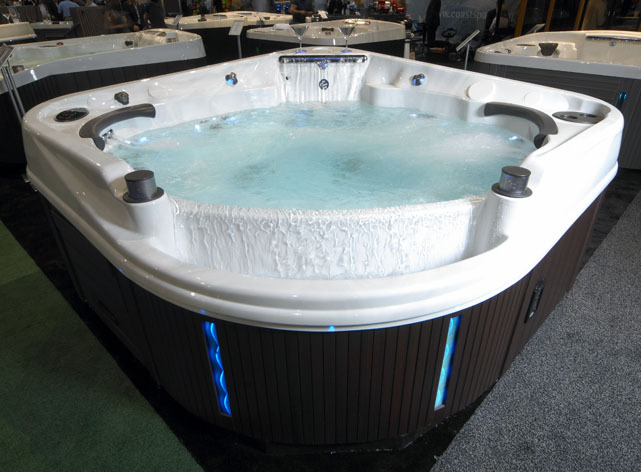 Don is an iconoclast in the hot tub industry, having run Coast Spas for almost two decades – and always coming up with ground-breaking designs and features for his spas. 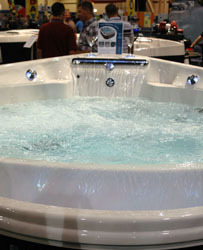 We were privileged to have both he, and Arvilla Schneider , show us many of their new spa models at the trade show. 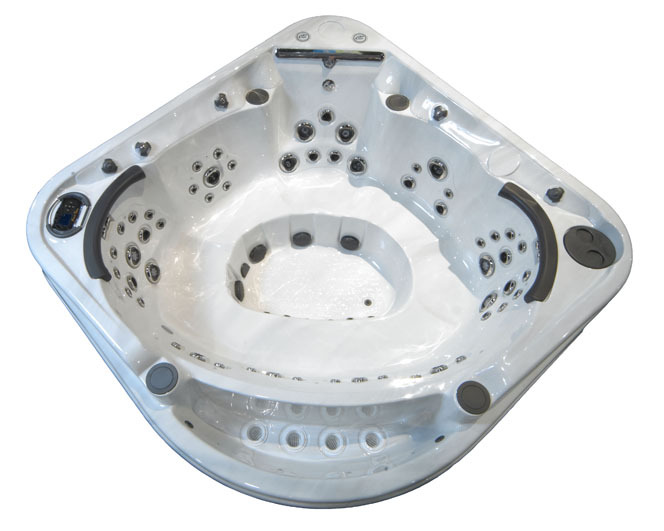 Coast is the only portable hot tub that offers a ‘negative edge’ -like design. Their new model with the water overflow and waterfall feature is truly a wonderful combination of technological innovation and beauty. There is absolutely nothing on the market like these spas. The strategically placed LED lighting both inside AND outside the spa synchronize to give an effect like a great Pink Floyd concert from the 1970′s! Elkington reports that Coast never really has gone after the lower-end spa market. 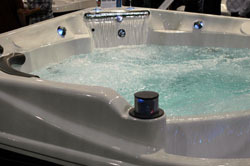 All their models are real, true high-end tubs – from top to bottom. 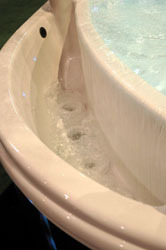 Don’s forward-thinking vision for Coast has made these tubs popular in Canada, in ‘the states" (as he calls us) and more recently in Europe and parts of the Middle East. A+ for best new spa design, overall high product quality, as well as having a stunning booth, with a spa light show that can’t be beat. 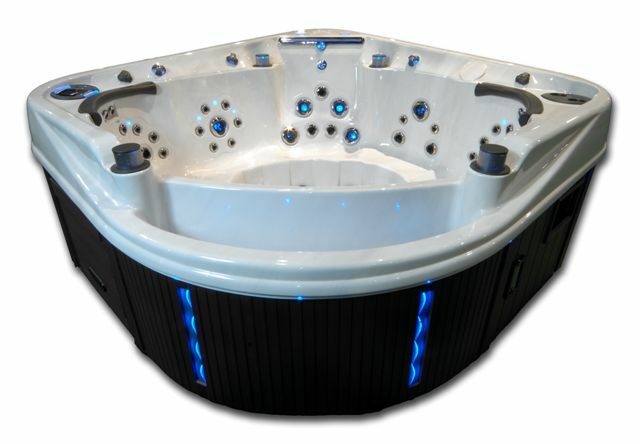 Coast Spas will showcase the ‘Phantom’ at the Piscine Expo in Lyon France November 16-19, 2010 come by and see the newest Cascade! 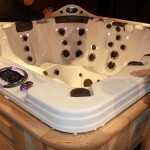 Coast Spas Unveils the Phantom! 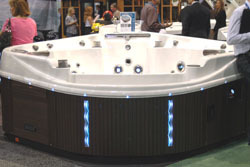 During the 2010 International Pool | Spa | Patio Expo in Las Vegas, Coast Spas unveiled the newest entry into our Cascade Series, the Cascade Phantom! It certainly gathered a lot of interest and many people stopped by to look at it and ask about it. There were many photos taken during the show. A lot have been posted to our Flickr page, and more details to follow! 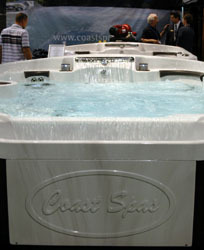 With Fall upon us it’s time to start making plans to attend the Coast Spas 2011 International Dealer Meeting! Watch for Registration information in the fall of 2010. 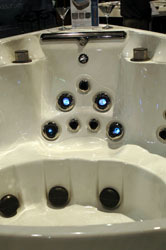 Coast Spas will be at the 2010 International Pool | Spa | Patio Expo November 3 – 5, 2010 at the Mandalay Bay Convention Center, Las Vegas, Nevada USA. Come and see us at booth #2819! Coast Spas - Finalist for BC Export Awards!